Corbett’s plea was prompted by several recent reports of missing persons last seen at three Pennsylvania grocery store locations where PLCB wine kiosks have been installed. At first, state police investigations of the alleged abductions were moving slowly, but recent eyewitness reports from the grocery stores involved have turned the tide of the investigations towards the bizarre. 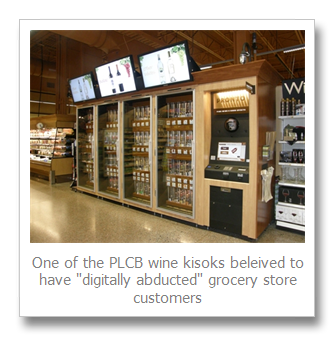 “We have credible reason to believe that the PLCB wine kiosks are ‘digitizing’ some kiosk customers and abducting them into the electronic world inside the kiosks central computer in Harrisburg,” stated acting state police commissioner Lt. Col. Frank Pawlowski, in a statement made this morning to the media. Investigation into the grocery store abductions took a decidedly strange turn last week based on eyewitness testimony, and at least fifteen of the reportedly missing customers were confirmed to have swiped their credit cards at one of the wine kiosks the same day their disappearances were reported by family and friends. The abductions began approximately four weeks after creation of the “Master Control Program” (MCP) in Harrisburg. 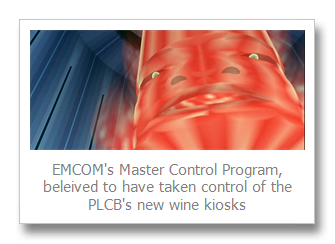 MCP is a Pennsylvania taxpayer-funded computer program, developed by outside consultant group and software powerhouse EMCOM, based on cutting-edge Artificial Intelligence (AI) technologies meant to replace the need for human PLCB staff intervention to finalize kiosk wine purchases. According to eyewitness testimony, at least two kiosk customers on separate occasions were seen to be engulfed in a strange blue laser emanating from the EMCOM-powered kiosks. 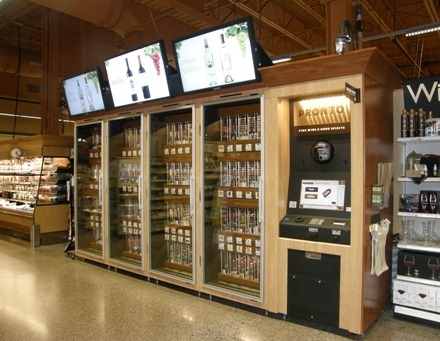 The laser seems to have emitted in a quick burst when those customers leaned in to breathe into the kiosk’s breathalyzer (one of the several steps required by customers purchasing wine from the kiosks), engulfing the customer in each case, after which the disappeared. 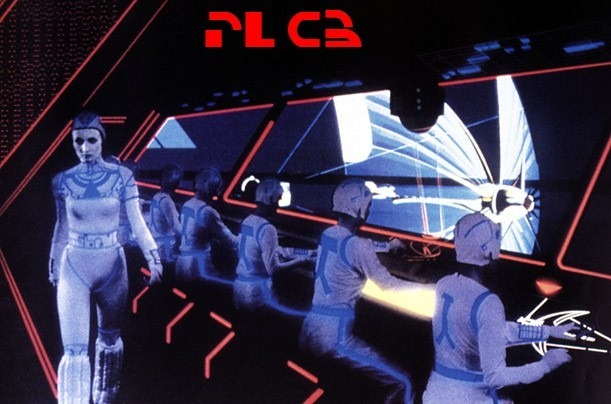 It is now suspected that the MCP may have become self-aware, and has knowingly abducted the kiosk customers as a means of self-defense, digitizing them into its electronic world where their digital essences are held prisoner and forced to undergo strange rituals – called “grid games” – for the amusement of the MCP itself. 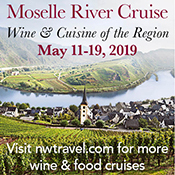 According to some reports, these odd rituals may include forced participation in light cycle games, as well as paying a 20% surcharge for wines purchased from the kiosk (compared to retail prices for the same wines sold in “non-control” states). No timeline has been set for the release of the hostages, however sales of the Tron Evolution Limited Edition Game with Free Lightcycle to PA state residents have reportedly skyrocketed. It's comforting to know that it's just a run of the mill hostage situation. Thom – those programs aren't needed in PA because the state controls your alcohol consumption, limiting it to those levels that are best for you.